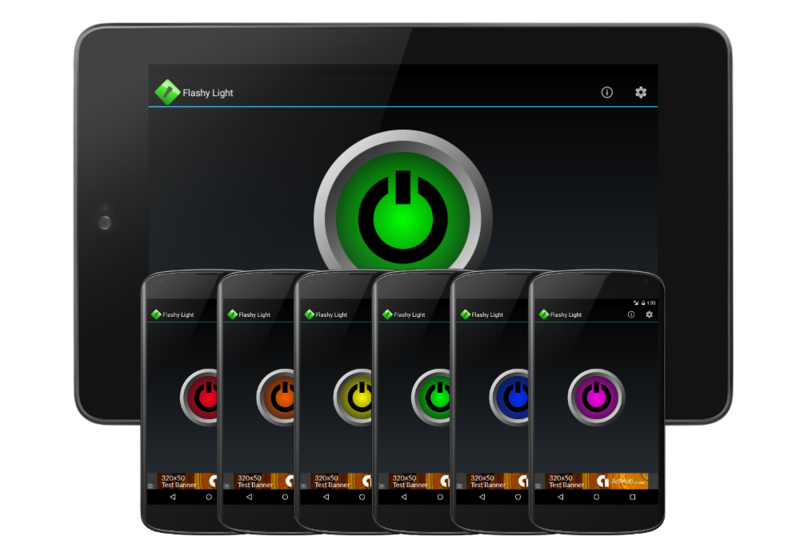 Flashy Light is a general purpose flashlight app that features a configurable colored power button. With Flashy Light, you'll always have a way to see, read, and navigate in the dark! Please note that Flashy Light requires a device with a working back facing camera (with flash) to function properly. Flashy Light will alert you if your device does not have a back facing camera (with flash).